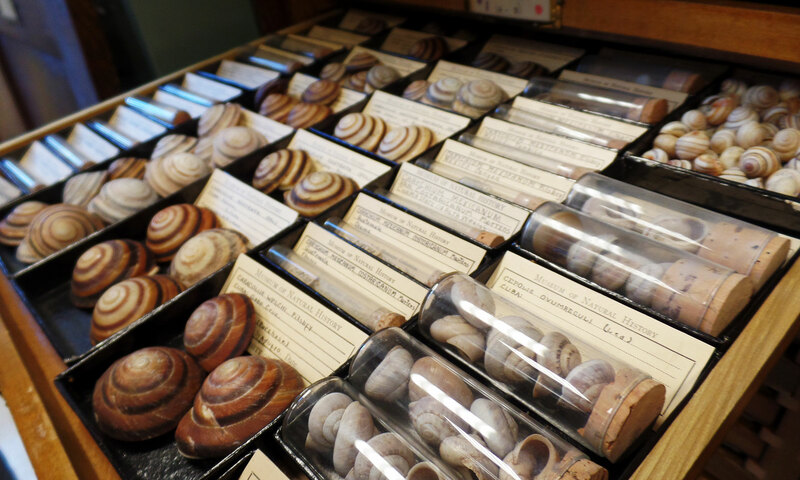 The Illinois Natural History Survey Mollusk Collection is global in scope with over 135 countries represented and contains over 509,000 catalogued specimens in over 90,000 lots. 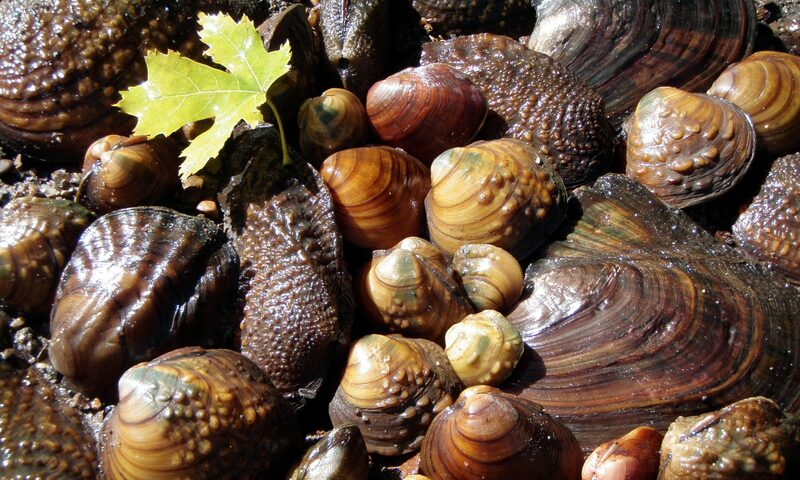 The collection is strong in freshwater mussels (Unionoida), freshwater and terrestrial snails from the Midwestern U.S. and cone shells (Conoidea). 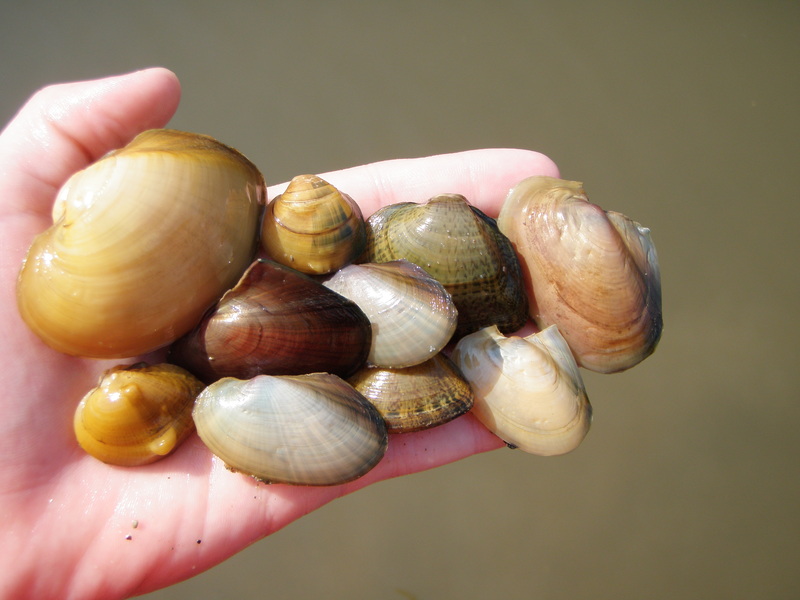 We also have strong holdings of freshwater bivalves and gastropods from the Southeastern U.S., Central, and South America. The collection is 57% bivalves, 41% gastropods, 2% other; 67% freshwater; 20% marine or brackish; 13% terrestrial. Many of the specimens were collected as a result of various faunal surveys conducted by INHS biologists from the late 1800s until the present. The early collections were made by such naturalists as John Wesley Powell, Robert Kennicott, Frank C. Baker, Richard E. Call, Anson A. Hinkley, Max Matteson, and William Starrett. The largest and best documented collection of land snails at the INHS was compiled by Thural D. Foster and organized by Frank C. Baker as part of his study on the “Fieldbook of Illinois Land Snails” published in 1939. The Baker snail collection numbers 1632 lots containing 11,970 specimens. 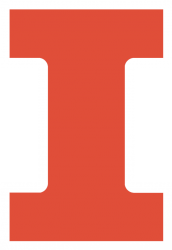 The INHS Mollusk Collection is housed in the Natural Resources Building, located at 605 East Peabody Drive on the University of Illinois campus. Access to the collection by qualified researchers is normally available from 8:30am-5pm M-F and may be arranged by contacting the Collection Manager, Rachel Vinsel, or the Curator, Kevin Cummings. Specimen loans are available to qualified researchers. Loans are generally made for a period of one year, renewable upon request. To request a loan or data please contact Kevin Cummings or Rachel Vinsel. Details of the collection policy may be seen here.